Headlined by Neil Magny scoring a three-round decision win over Johny Hendricks, the UFC 207 prelims on Friday night did 1.511 million viewers for the two-hour show on FS1. That number was down from the 1.801 million for the UFC 205 prelims, which was the company's Madison Square Garden debut and the most stacked lineup in UFC history. 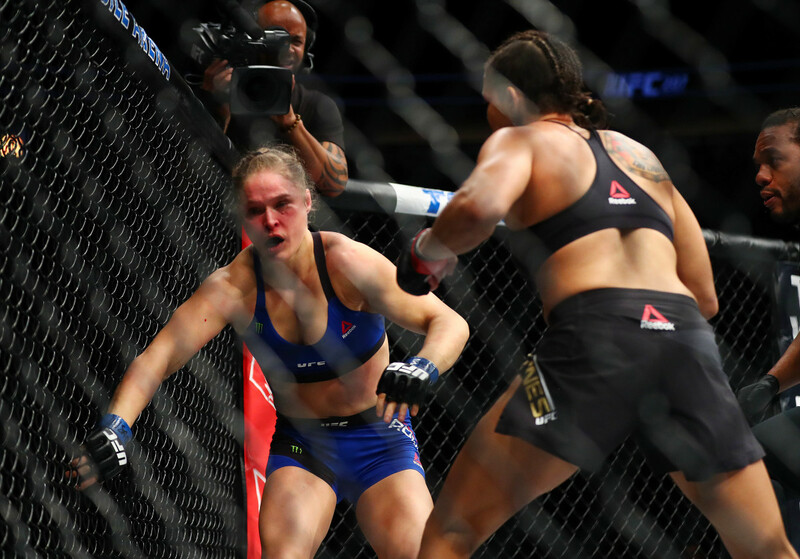 It was, however, up eight percent from the UFC 193 prelims, which was the last PPV headlined by Ronda Rousey. This impressive number came despite huge competition from the Orange Bowl on ESPN, which did over 11 million viewers opposite the prelim show. Friday's show was the fifth highest audience for a PPV prelims since FS1 started airing them, trailing the last three shows headlined by Conor McGregor as well as the UFC 200 prelims this past July. The prelims number is usually, but not always, an indication of how well the show did on PPV. Another sign that UFC 207 might have done well is that Google searches were over 10 million on Ronda Rousey, among the highest in company history.